5 Stone Buildings - a leading set of chancery chambers based in Lincoln's Inn, London. We continue to be one of the most dynamic chancery chambers around. 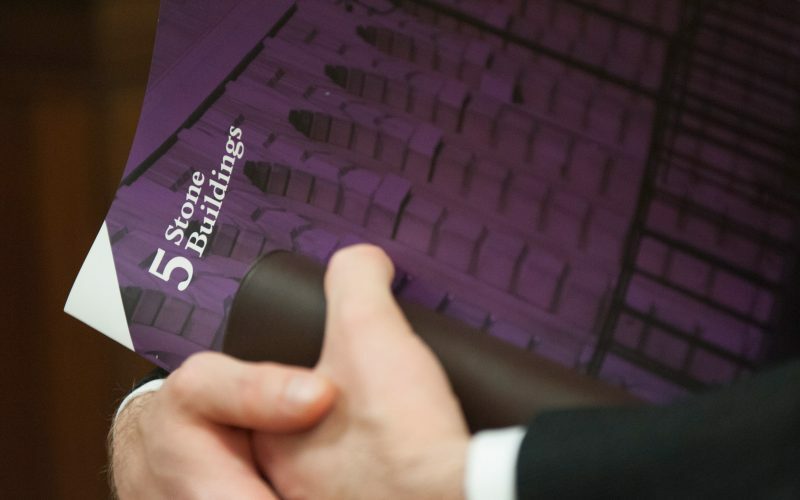 5 Stone Buildings is a leading set of chancery chambers based in Lincoln's Inn, London. 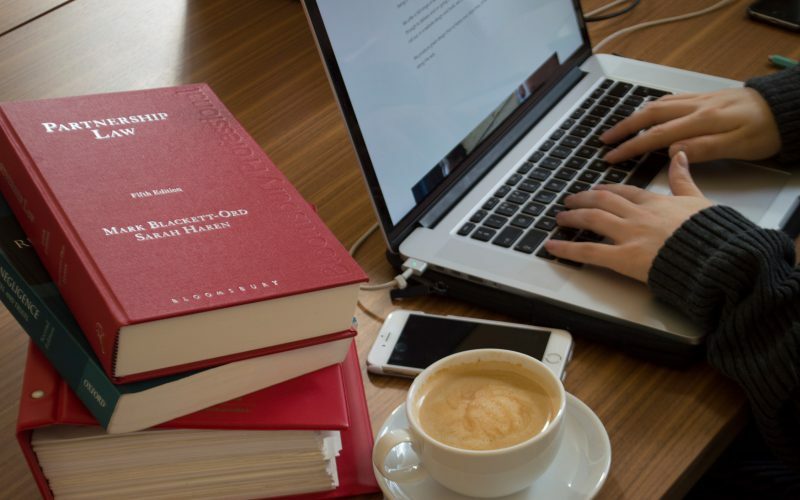 Members of chambers are specialists in a wide variety of areas, including trusts, probate, inheritance and the administration of estates, Court of Protection, pensions, taxation, real property, art and cultural property, charities, partnership, and professional negligence.